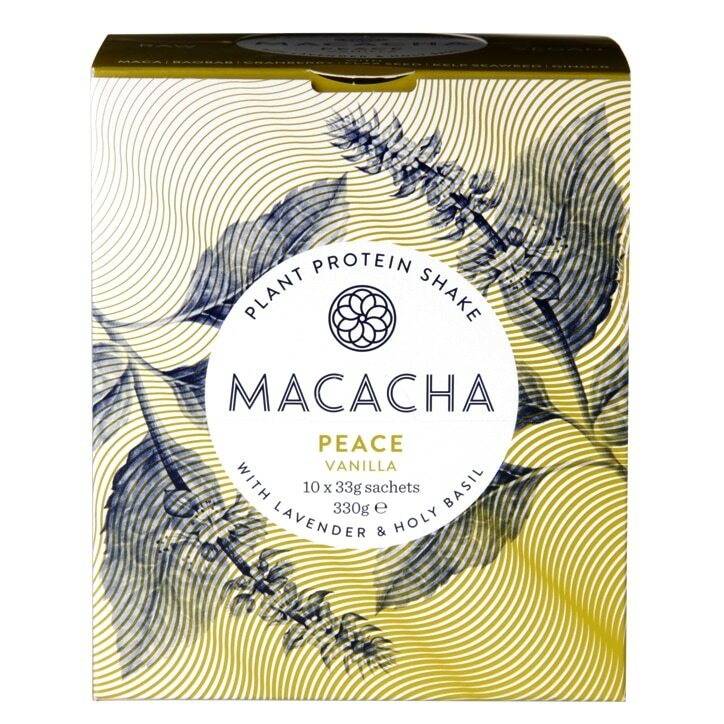 Macacha Peace Plant Protein Vanilla is rated 4.7 out of 5 by 19. Rated 4 out of 5 by Anonymous from Will buy again Picked up a sample after my yoga class and really enjoyed. I just ordered more packs off H&B. It has a great taste, full of nutrients, and made me feel restored. Rated 5 out of 5 by Kbell445 from 5 stars! I've really happy I switched to MACACHA from the whey protein I usually use. Amazing, plant-based ingredients and I feel better overall - I know I'm putting only the good stuff in my body! !